Just a continuation. I had forgotten to add this earlier. We’ve already gotten responses!! Please rename the image you send us at photography@manipalblog.com to your name. Also please only send ONE image at a time. I’ve given you 4 pics that you can send. Just not at the same time. I won’t be picking one for you. You send one and if you feel you’ve got a better one by the end date of August 14th send the new one in: renamed again. 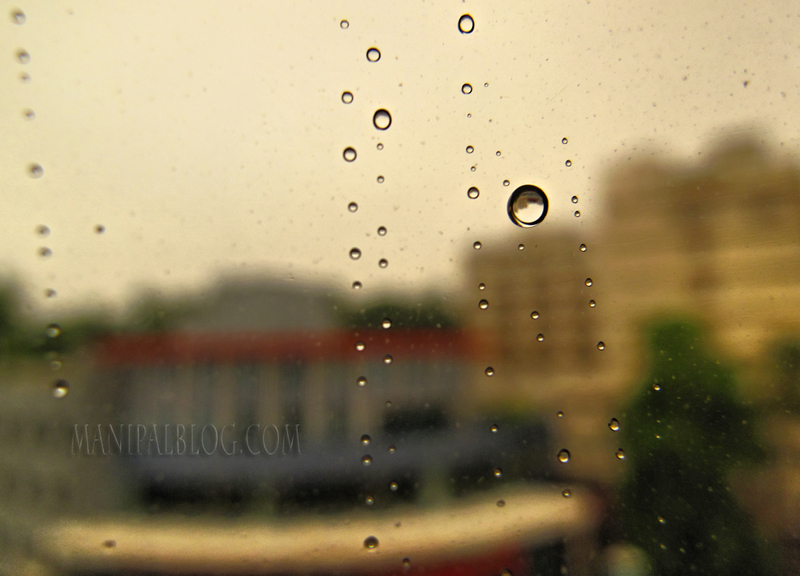 For those who don’t know, ManipalBlog.com is holding a Monsoon Photography Contest. The details of which can be found here. Again send in your entries asap!